Who doesn’t love going on a full-blown pampering session? All over the world, thousands of folks resort to giving their faces some much-needed TLC. 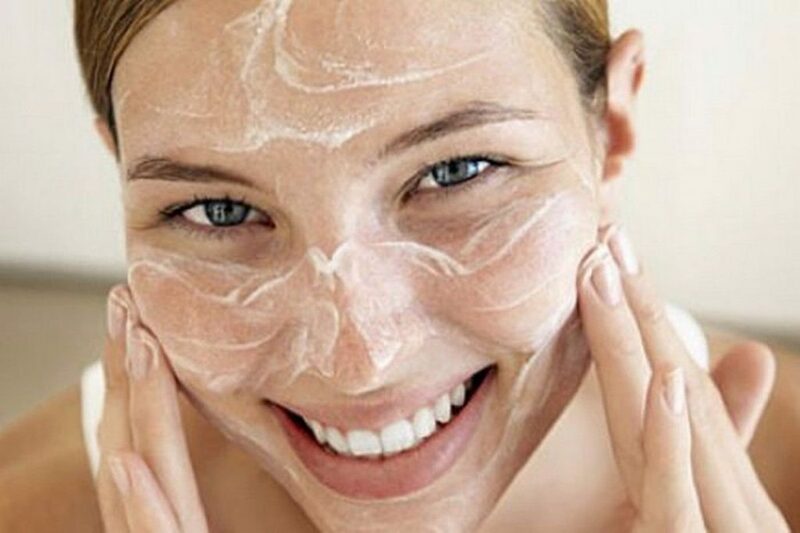 Tradicional facials typically mix essential oils, moisturizers, and chemicals to freshen up the skin. But did you know that some cosmetologists are spicing things up with some pretty wacky techniques? Here’s a list of the most bonkers facials people have tried. We don’t mean to judge, but some of these look downright insane! No one likes to get a sunburn on their face, right? Well, this Chinese facial begs to differ, as it actually relies on it to help detox and balance the skin. A trained therapist soaks a cloth in a secret elixir and then lights it on fire! 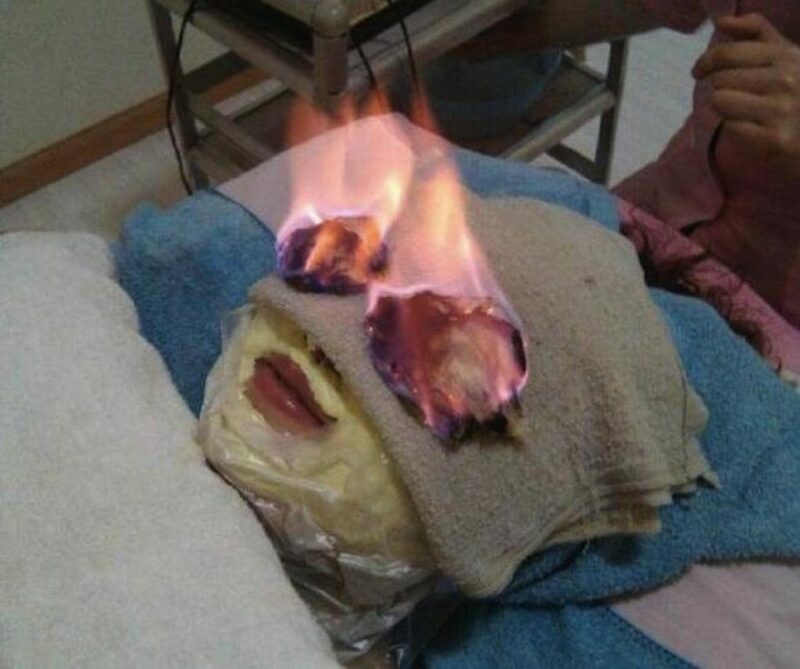 We aren’t really sure if this crazy facial is safe or if it even works, but we honestly don’t want to find out. We will stick to steam facials which are said to do the same thing! Blood can be used to treat people with medical conditions. But how about using it as a facial? 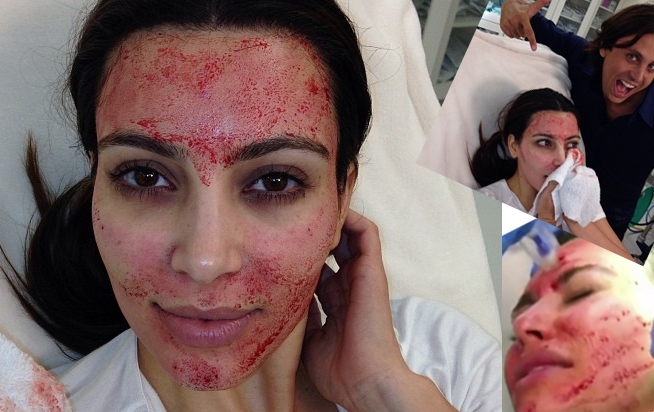 Vampire facials are all the rage among celebs like Kim Kardashian. The trendy skin treatment promises to promote cell renewal. So how does the process work? A doctor draws your own blood and separates the plasma from the red blood cells. Then, it gets placed in a centrifuge and gets reapplied on the skin. Plasma is supposed to help the skin reduce wrinkles and other signs of aging, but people are still on the fence on this one! We never thought people would actually pay to get bird’s poop on their face. But bird poop facials are massively popular in China. 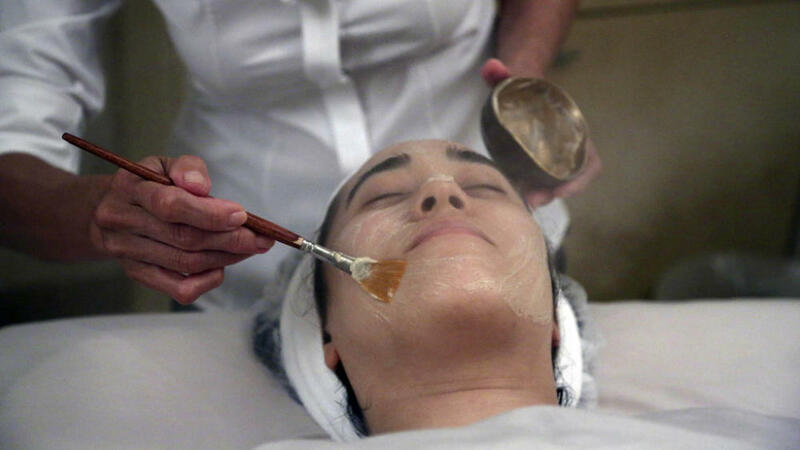 This wacky beauty treatment supposedly helps women look younger. Apparently, they use a mixture of rice bran that helps exfoliate the dead skin cells and give it a wonderful glow. We aren’t sure if we can get past the fact that animal excrement is being rubbed all over your face. But Asians are known for having pristine, clear skin. So maybe it’s worth a try! Doctors are using blood to treat wrinkles, so learning that people are giving urine facials a shot doesn’t really come as a surprise. Apparently, our urine is considered to be a great astringent (toner). We aren’t sure that using your own pee to cleanse or detox your face is the best idea (or the best smelling one) but if it works for some of you, then that’s truly amazing. That being said, we bet a ton of folks would rather stick to a run-of-the-mill moisturizer that smells a bit more…traditional. If you hear a bee buzzing near your face, your first instinct would be to scare it away. But what if doctors are promising they can use bees to make you look younger? Bee facials re trending hard among celebs like Gwyneth Paltrow and Kylie Minogue. The facial is surprisingly pain-free, and it promises to slim down your face and give you a healthy allover glow. It also tightens your skin by tricking your body into thinking you’ve been stung by a bee. Supposedly, the effect is sort of like a natural Botox. But we’re pretty sure that many would tell their estheticians to buzz off if they suggest getting a bee facial! The Duchess of Cambridge, Kate Middleton apparently used it to great success. 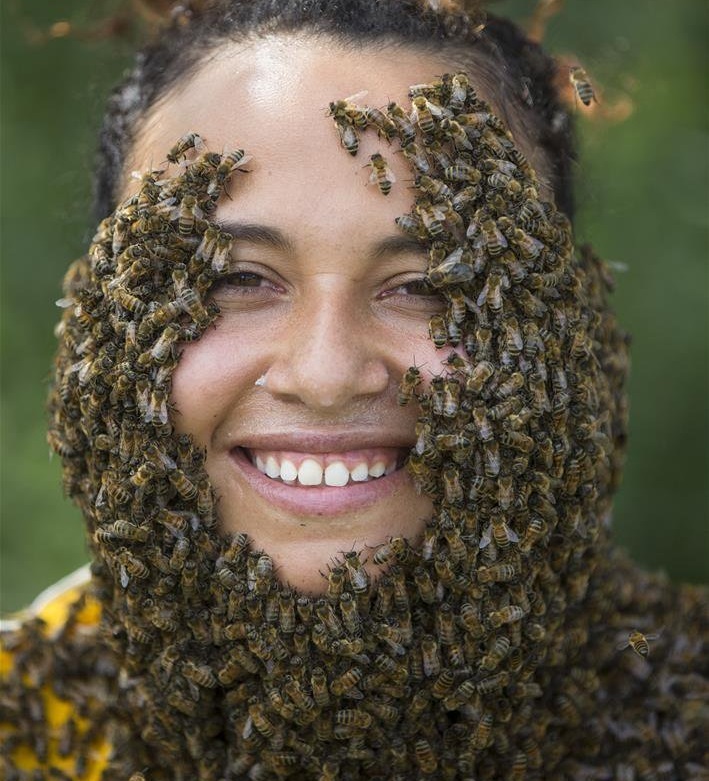 Since you’re not really getting stung by bees, this bizarre facial might actually be worth a try. Want an expensive facial? Go to a beauty spa, right? Nope! 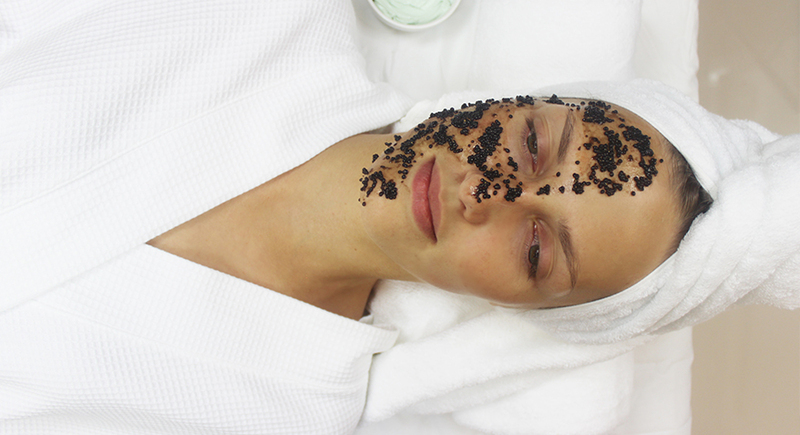 Just smear caviar (fish eggs) on your skin and you’d be good to go! Caviar contains collagen which helps plump the skin up, deeply clean the pores, and make the skin look brighter and glowy. But, as you probably already guessed, it comes with a hefty price tag. A caviar facial at La Prairie would set you back $1,250. 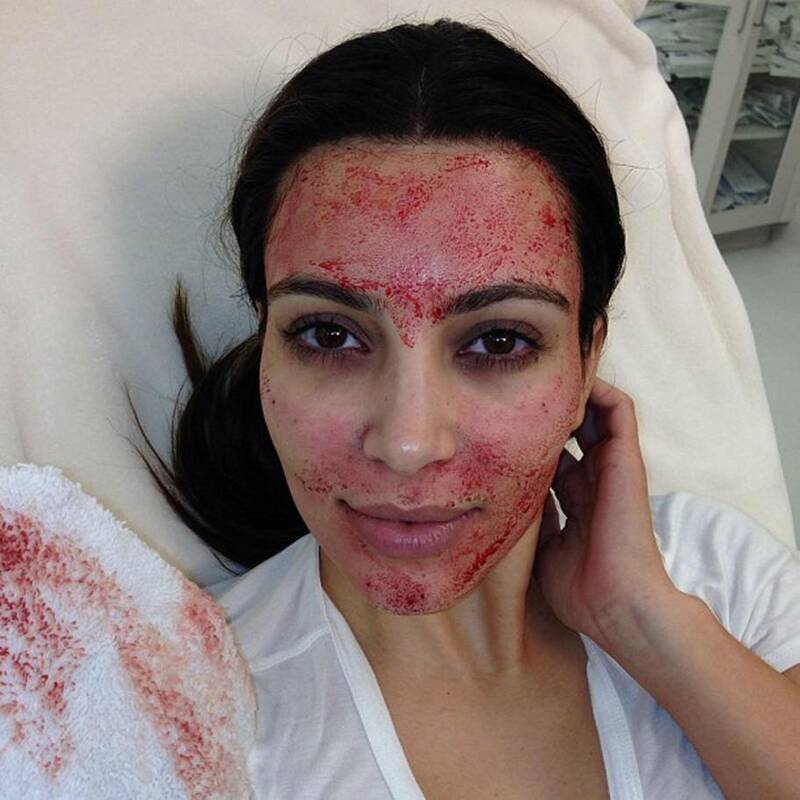 Would you put your baby’s placenta on your face to look younger? Probably not. But some people think that sheep placenta is a great option to make their skin shine bright like a diamond. This treatment uses naturally occurring stem cells to help the skin look fresh and clear. Only problem is, no one really knows if this beauty treatment works or if it’s just a bunch of hoopla. Would you cross the line into DIY territory and try rubbing a household condiment on your skin? Well, hundreds of folks are giving Miracle Whip a try, as they swear it helps smooth out the skin and keeps it looking brighter. Given that this delicious product is made from eggs, vinegar and spices, we can see how there might be a few benefits to trying this one out (except for the smell!) Apparently, letting this mix sit on your face for 15 minutes once or twice a week is enough to see some results.